Barcelona is one of the most popular and culturally rich cities of Spain. Many tourists visit it every year; some are inspired by its mixed historical background replete with Muslim and Christian kings, and some are drawn to its rich culture, food, and its Mediterranean coastline. The city of Barcelona is said to be the main city of Spain according to a recent survey, and it generates more revenue than all the other cities of Spain. If you are a tourist, you will never be short of things to see in Barcelona – however, food might be a problem, as it might put a bit of a dent in your wallet. Eating out in Barcelona can be expensive and since you are a tourist, you have less of an idea about where to go and find good locations where you can eat on a budget. 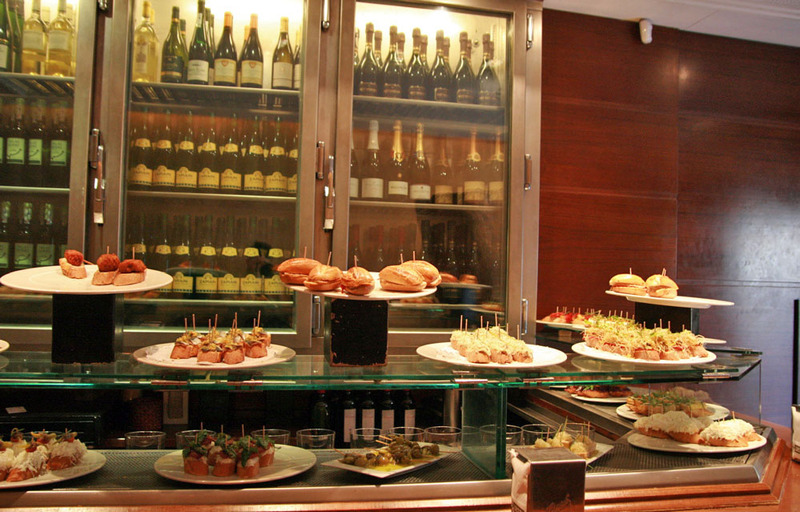 However, there are a number of methods you can employ to eat good food at low prices in Barcelona. The key to eating on a limited budget in Barcelona is to know the Spanish language. Knowing the local Catalan language will empower you and enable you to explore your options thoroughly. In addition, learning more provincial vocabulary will certainly help you in figuring out some important things about Spanish culture. If you know the language, you can converse with the locals, and hunt for cheaper meals more easily. It is essential to understand currency rates. You should know the conversion rates of your currency and how much you will get after converting it into the currency of Catalunya. Every currency has its specific exchange rate to your home currency and if you successfully recognise this fact, you can make good purchase decisions, and have a better sense of what is cheap and what is expensive. The “menu del dia” is usually a large, inexpensive meal that can be very light on your wallet, especially if you share it with someone. You can order it from a number of local restaurants and street-side cafes. Buffets will also help you cut down on your food expenses. You can ask locals about the restaurants and cafes that offer good buffets deals. Different bargain meal outlets also offer buffets where you can find all-you-can-eat-pizza, different salads and many other dishes. Cooking your own food has various benefits. Not only does it lower your food expenses, it also gives you the freedom to eat what you like. If you have any kitchen facilities where you happen to be staying, you can surely cook your own food. If you want to taste some famous Spanish cuisine, you can search through different cooking websites that will guide you on how to prepare delicious Spanish dishes.